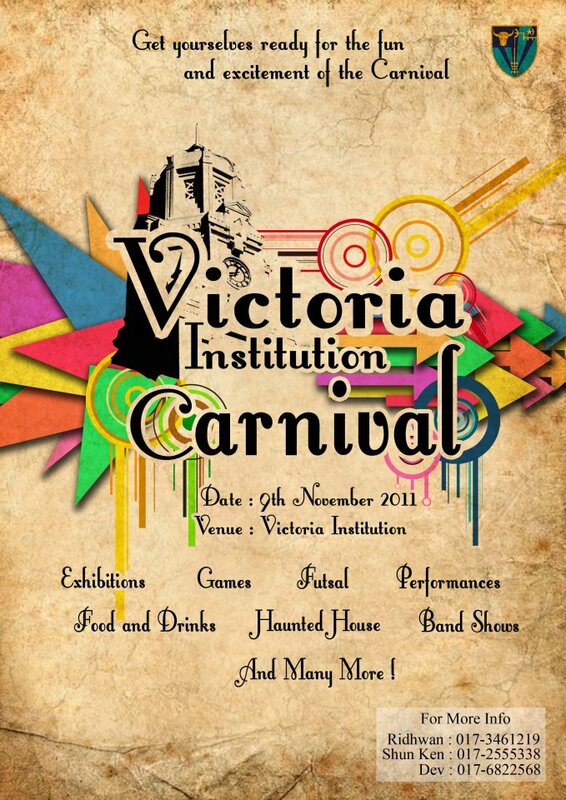 MeGraphy: VI Carnival ! ! ! 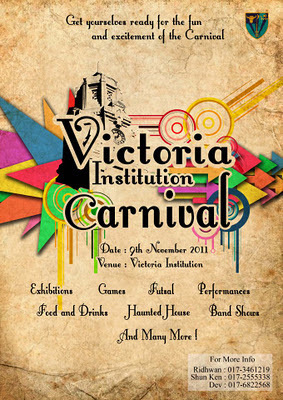 VI Carnival ! ! ! Yeah , lets come to my school !